The model depicts the London Midland Scottish Railway in the period prior to the formation of British Railways in 1948, when the railways were nationalised. The model does not represent any particular location. 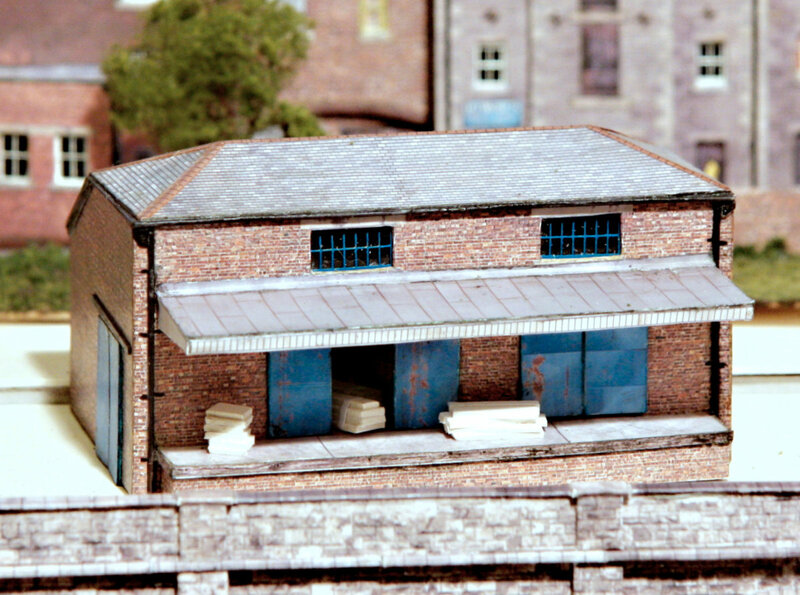 N Gauge modelling is to a scale of 1:148 or 2mm representing a foot;so a typical two storey house is only about 2” (50mm) from ground to roof, and 100 yds can be modelled in just 3ft (100m in 700mm). 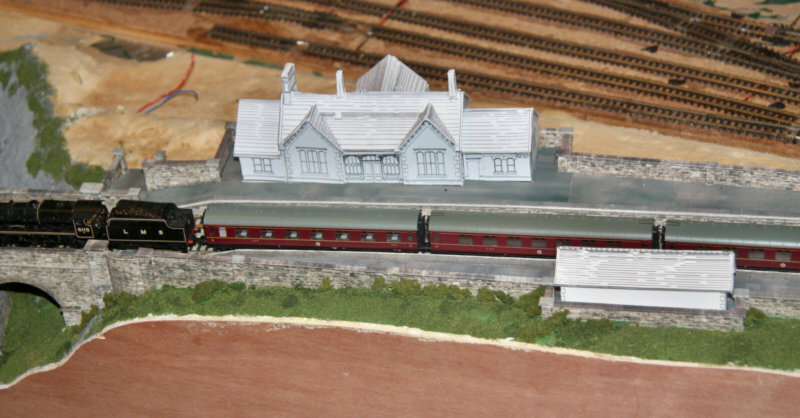 This does require quite delicate and accurate modelling techniques, but the big advantage of this scale is that in the same space you can model an area four times the size that is possible in the more common OO Gauge, which is 4mm to the foot. 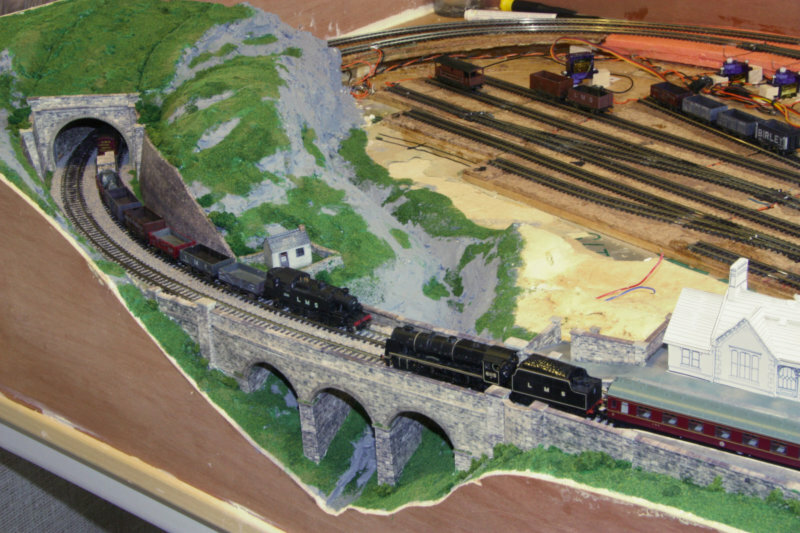 It thus allows you to model a train running through the landscape, much more easily than with the larger scale; for example two sides of a 14ft by 6ft room, with a double track, represents over a mile of travel. If you would like to leave a comment, or Join the Mailing List to get an email, when changes are made to the site. ( not too often ! ) Then click below . . . . . 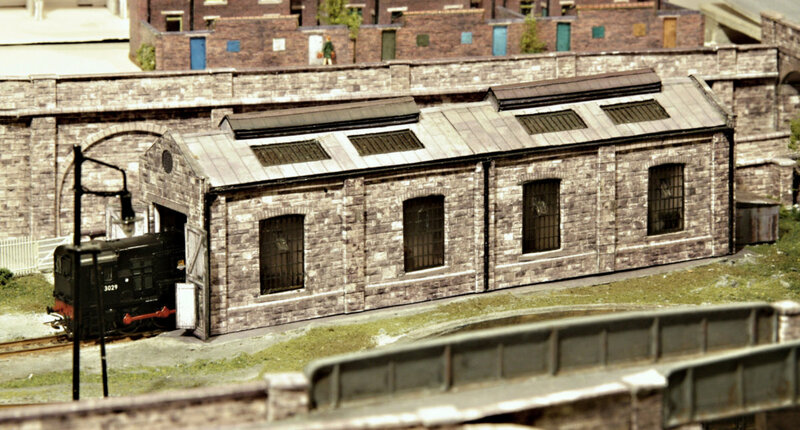 This site will record the development of my N Gauge Model Railway Layouts. 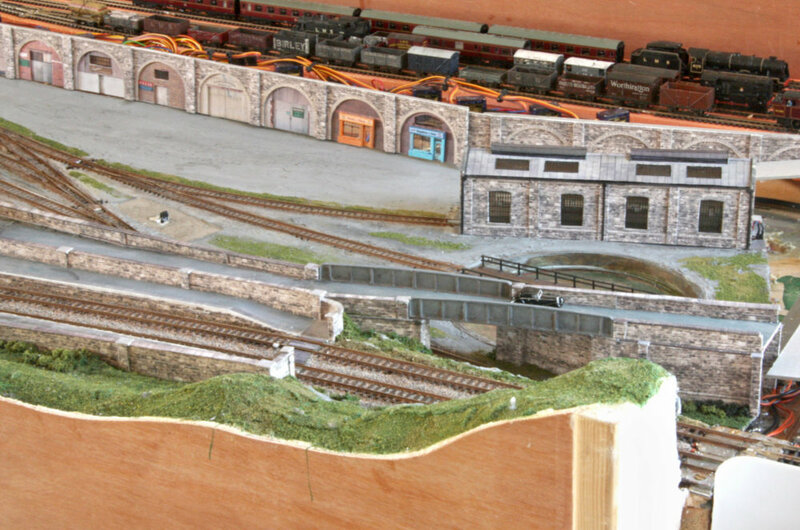 • Photos of progress on the corner section of the layout.